With more than 10 years of experience in servicing and calibrating pipettes in mind, we created a user friendly, fast and powerful pipette calibration software. 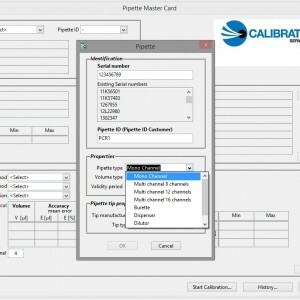 The pi-Cal pipette calibration software logs, calculates and stores gravimetric values to determine and to track the accuracy and precision of any volumetric pipetting device. Calibration Lab and Carya Automation joined forces to create a powerful pipette calibration software called pi-Cal. 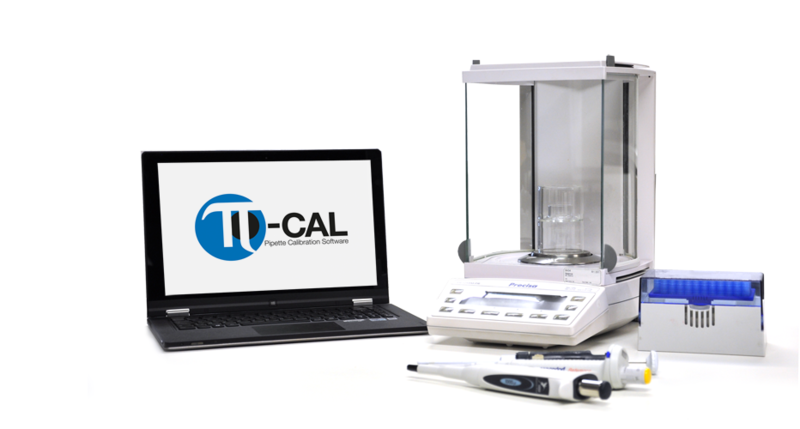 We created the pi-Cal pipette calibration software to enable the accuracy and precision of any volumetric device (o.a. pipette) to be monitored easily and accurately and documented traceable throughout its entire life cycle. It’s ease of use and upgradability makes it one of the most professional and comprehensive volumetric pipette calibration software packages on the market. And this for single users, large multi users or calibration service companies.